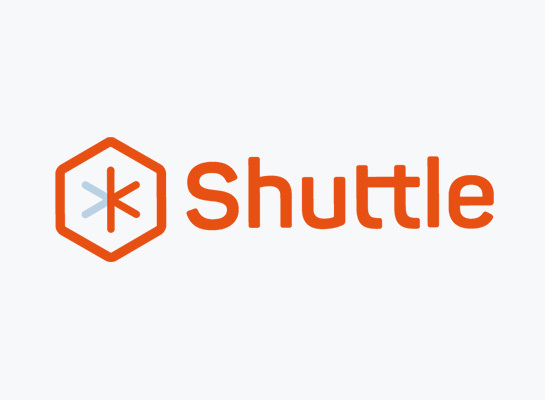 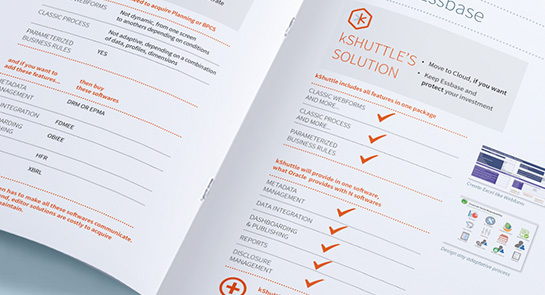 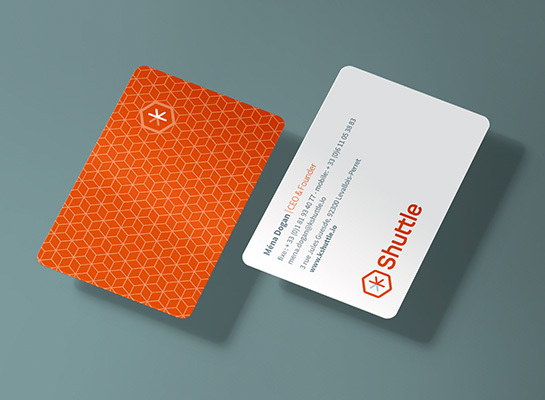 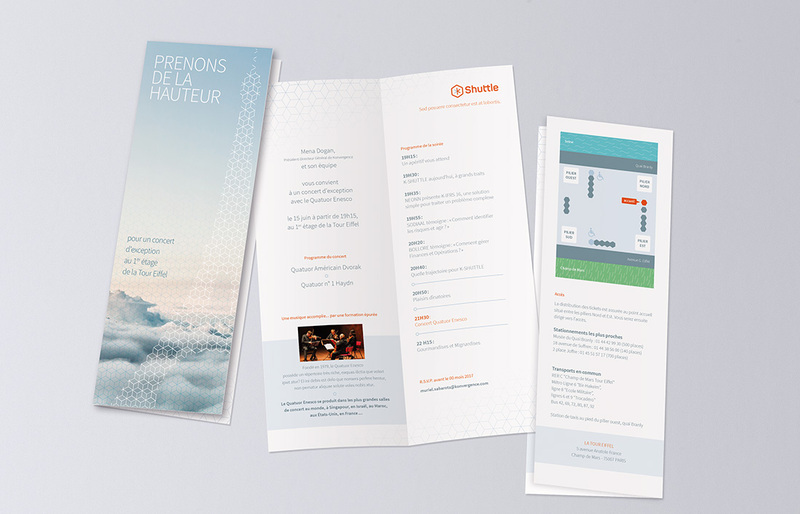 kShuttle is a unique platform that enables large groups achieve operational excellence. 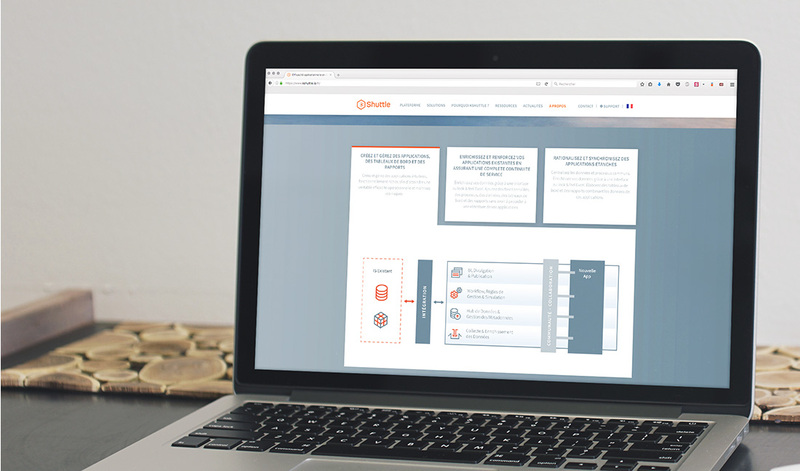 Their collaborative software deconstructs the traditional silo technlolgies and working practises to deliver a new generation of tools that ensures transparency, consistency of data and efficiency of processes. 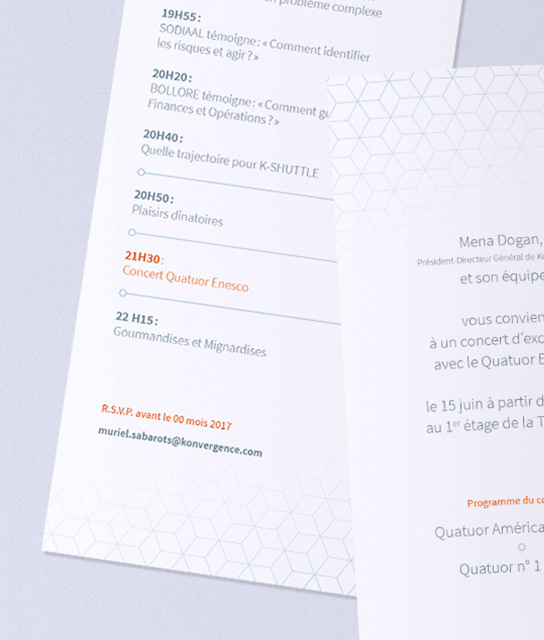 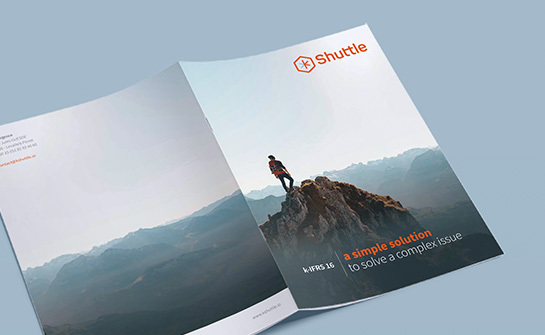 At the start of the collaboration we identified rapidly the need to simplify the brand architecture by unifying the company with the more recognised product name of Shuttle. 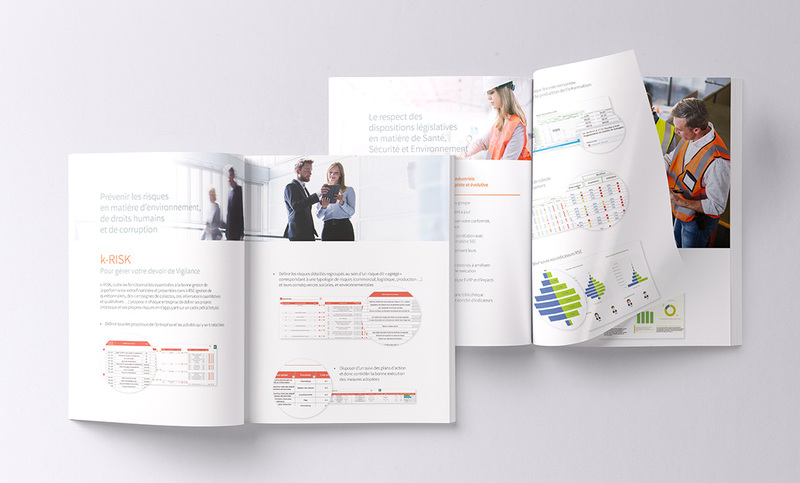 The collaboration required detailed data graphic design to illustrate the full scope of this highly innovative and disruptive product that transforms standard working practises. 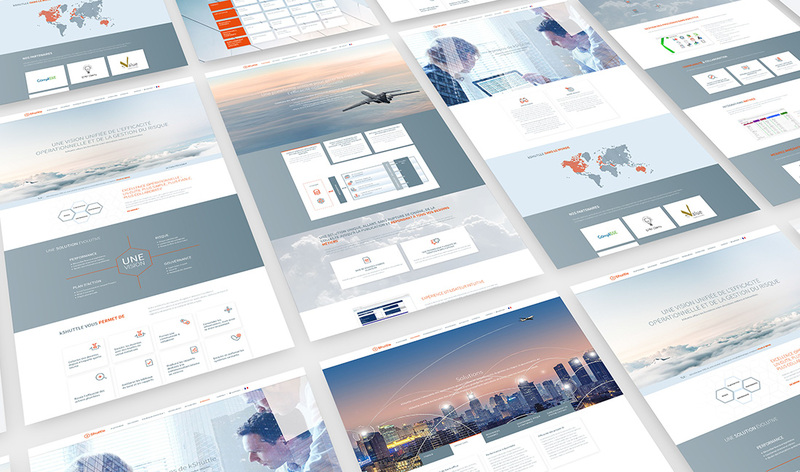 In close collaboration with the client we continue to work on all aspects of the marketing material, as the product evolves to integrate the latest compliance legislation from around the world.